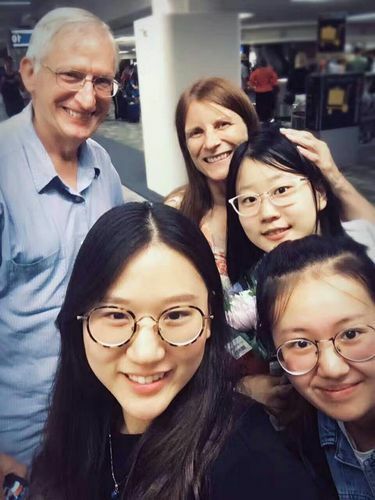 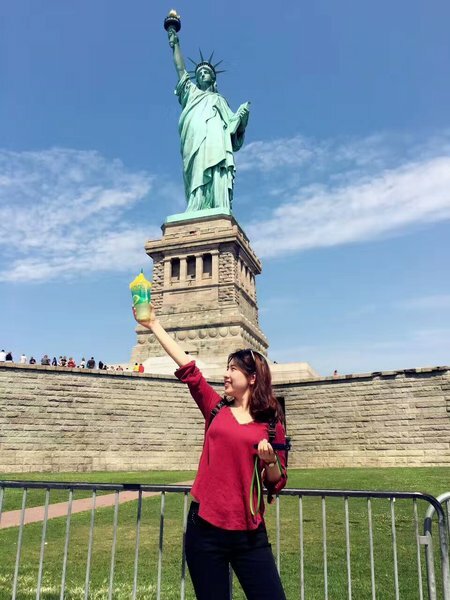 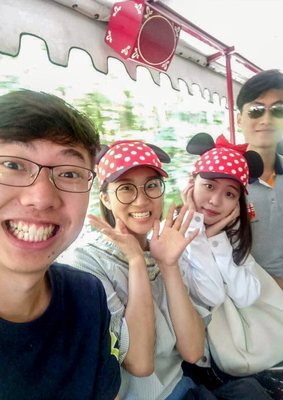 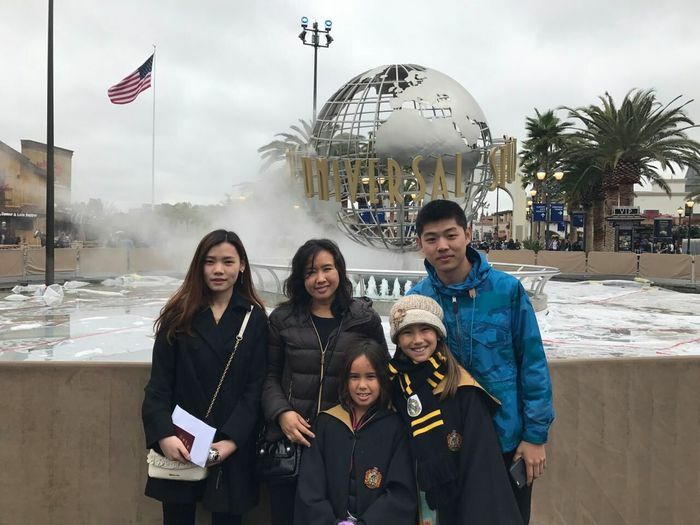 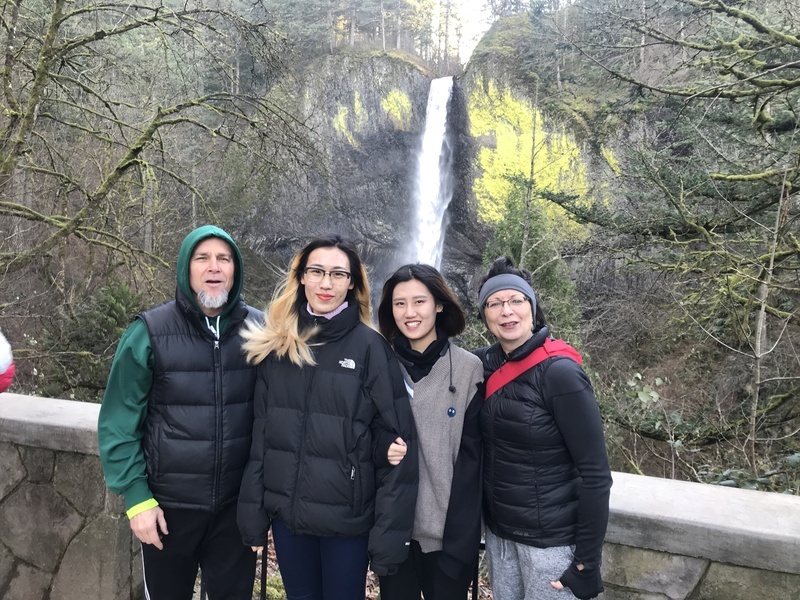 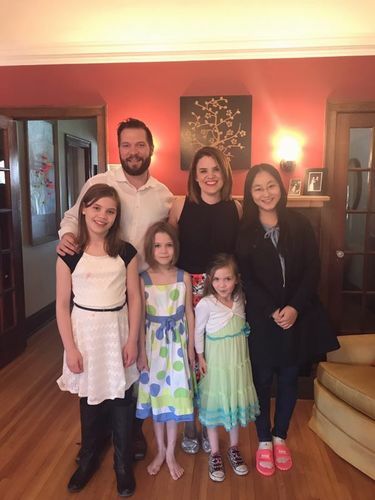 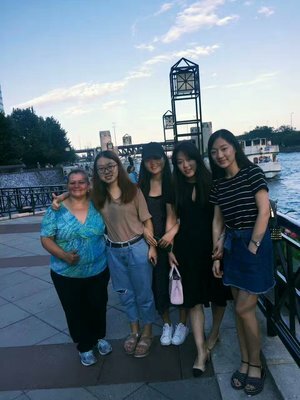 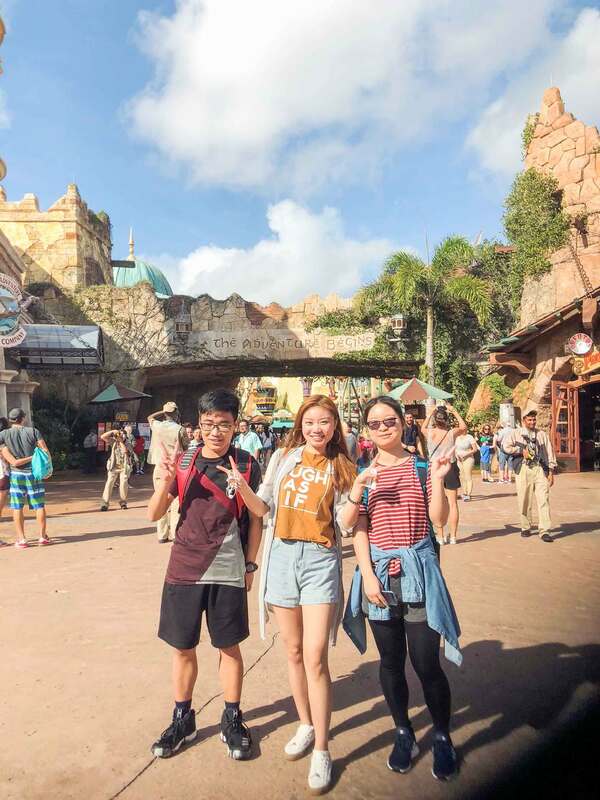 The Homestay Cultural Experience and Enrichment Program（HCEE）is a homestay culture immersion program that gives participants a chance to experience authentic American family lives as well as explore a different culture and community. 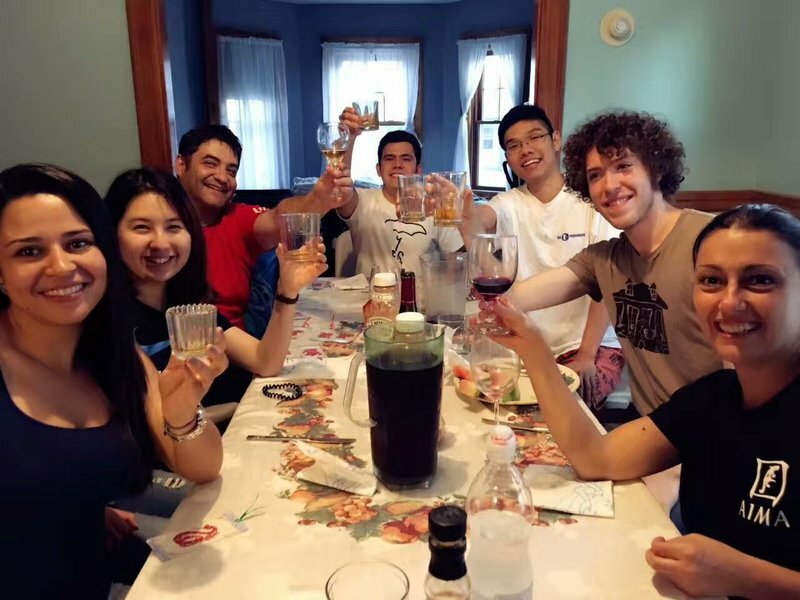 To further enhance the cultural and educational immersion component of the program, each participant will be involved with host family, and without contemplation or receipt of a salary or any remuneration while in the US. 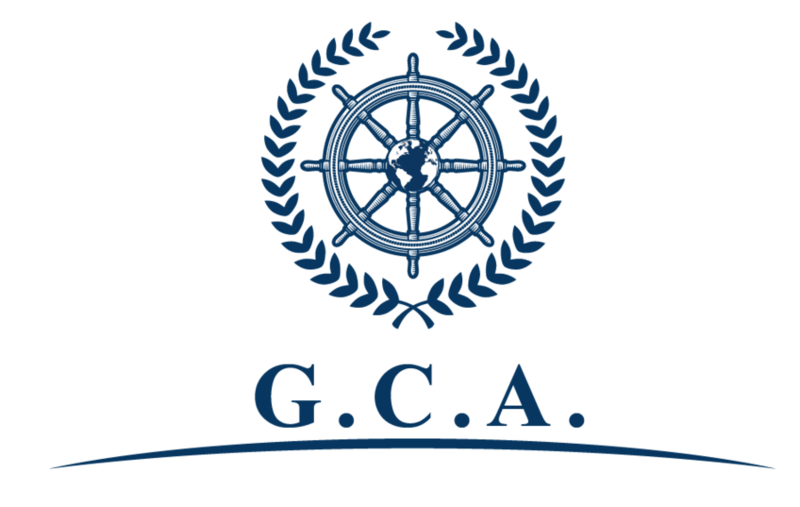 The services are offered freely and without pressure or coercion. 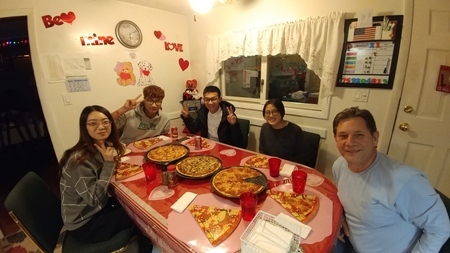 The duration of this program is 4-8 weeks. 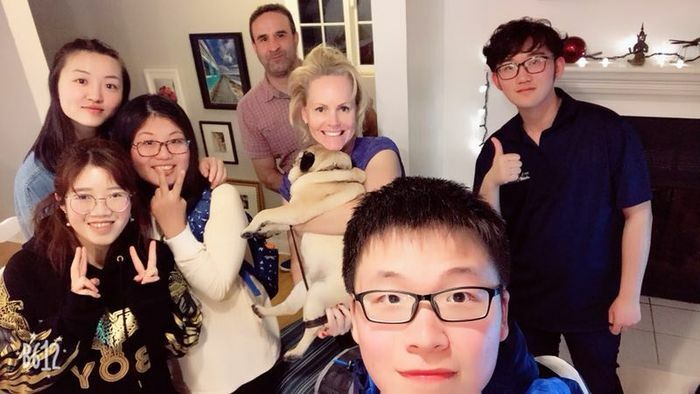 Each participant will return home with American unique concept of multiculturalism and spread that spirit in his/her own country.